Kim Haesuk, Kim So Yeon, Hong Jong Hyun, Yoo Sun, Choi Myung Gil, Ki Taeyoung, and Kim Hagyeong attended the press conference for upcoming weekend drama ‘Mother of Mine’. 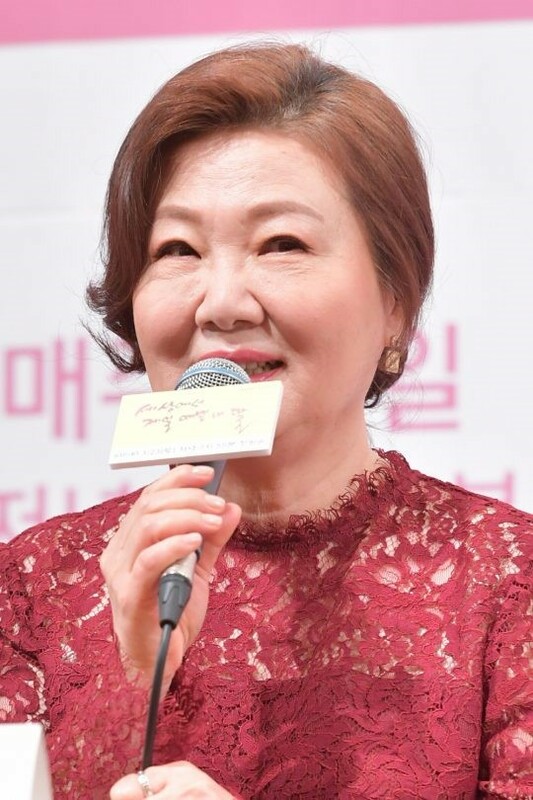 Actress Yu Sun will play Park Seonja‘s eldest daughter, Gang Miseon. Miseon is a working mother who has a mama’s boy husband and a difficult mother-in-law, in addition to having to raise the child on her own. Kim So Yeon will play the second daughter Gang Miri. She is highly educated and enjoys a high income. She is a cutie pie to her mother, but she is a coldblooded boss at work. Her life will be intertwined with her smart and good-looking junior Han Taeju (Hong Jong Hyun). ‘Mother of Mine’ will premiere on March 30 on KBS World. Stay tuned!